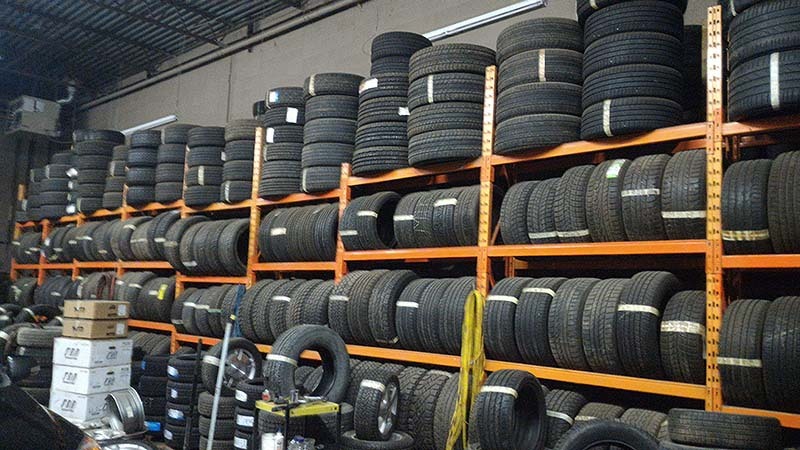 Good Tire stocks a full line up of different winter tire brands including Atturo, Bridgestone, Cooper, Continental, Dunlop, Federal, Firestone, Goodyear, GT Radial, Hankook, Michelin, Nexen, Nokian, Toyo and many more. 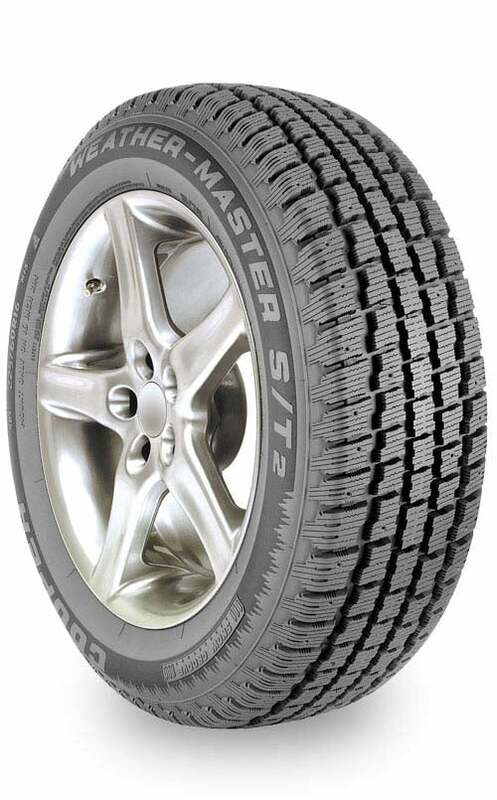 The WeatherMaster Snow™ is Cooper’s high performance, studless winter tire which offers excellent performance in severe weather conditions, including snow, ice, slush and wet. It offers superb grip thanks to a special silica-rich compound tuned for winter’s cold temperatures and provides first-rate braking performance on slippery surfaces. The Weather-Master Snow is marked with the severe snow symbol. Silica rich Winter Traction Compound gives improved ice, wet and snow grip while maintaining performance in cold temperatures. Tested in extreme winter conditions to ensure drivers experience confident control on life’s road trips. V and H speed rated to provide today’s performance vehicles with advanced handling properties. The Weather-Master S/T 2™ is Cooper´s premium studdable winter passenger tire designed for drivers looking for excellent traction on snow and ice. The Weather-Master S/T 2™ line has extensive size coverage that fits a wide range of automobiles, old and new, foreign and domestic. High Traction Tread Design. The intricate tread pattern balances winter traction and a smooth, quiet ride. The deep lateral and notched circumferential grooves provide excellent evacuation of water and slush from the tread contact patch. Patented “Snow Groove” Design Technology. Provides biting edges for excellent snow and ice traction without reducing tread element stiffness. The snow groove enhances the retention of snow in the outer circumferential grooves to capitalize on the higher traction characteristics of “snow on snow” versus “snow on rubber”. “D Squared” Sipe Technology (Density x Depth). Incorporates a dense zig-zag sipe pattern that further enhances winter performance while maintaining excellent wet traction. Variable sipe depth maintains element stability while optimizing winter performance. 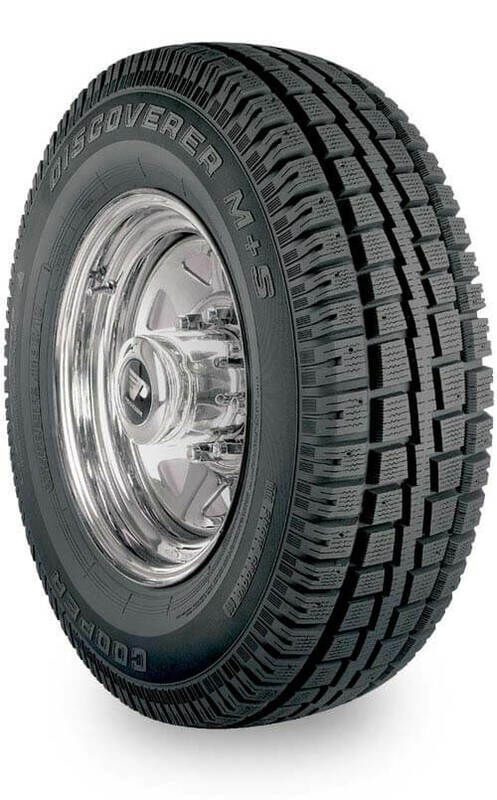 The Discoverer M+S™ is Cooper’s premium studdable winter SUV/Light truck tire designed for drivers looking for excellent traction on snow and ice. The Discoverer M+S™ line fits a wide range of SUVs and Light trucks, foreign and domestic. Strategically-Placed Stud Pin Holes. Provide enhanced stud retention while delivering optimum traction on ice. “D Squared” D2 Sipe Technology. A dense zig-zag sipe pattern further enhances winter performance while maintaining excellent wet traction. The sipes are deep to provide performance benefits throughout the life of the tire. “Snow-Groove” Design Technology. Provides biting edges for excellent snow and ice traction without reducing tread element stiffness. Capitalizes on the higher traction characteristics of “snow on snow” versus “snow on rubber”. The CS5 Grand Touring™ has innovative technologies and is engineered for real-life performance on real-life roads. The CS5 Grand Touring™ provides long lasting ride comfort in a wide range of sizes to fit most modern passenger vehicles and SUVs. The secret to any tire´s traction begins at the molecular level. Silica provides exceptional all-seasonal performance, improves braking, reduces heat generated in the tire and lowers rolling resistance for better fuel mileage. Cooper´s unique blend of silica has up to four times more silica than the previous generation of premium all-season tires which dramatically increases this tire´s performance. The CS5 Touring™ will be the first to use Cooper´s New Generation Coupled Silica Compound. 3D Micro-Gauge Grooves™ are an innovative technology that allow the tread elements of the tire to interlock which stabilizes the tread. 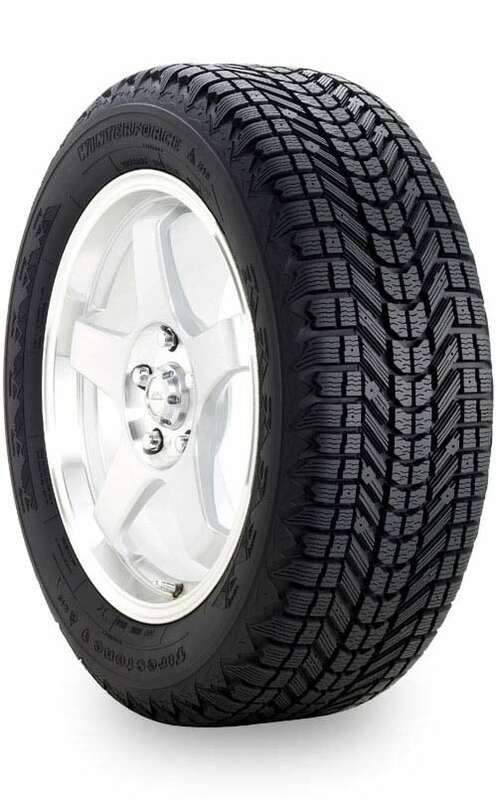 This maximizes tread contact with the road surface to grip the road better in wet conditions and light snow resulting in superior handling and increased traction. Advanced 5-rib Asymmetric Tread Pattern design reduces irregular wear by allowing tires to be rotated from one side of the car to the other. The result is sustained tire performance with even wear, less noise, and increased overall tread life. The asymmetric pattern also allows the outside of the tread pattern to be tuned with large, rigid tread elements for superior dry handling and traction while the inside is optimized for wet and light snow conditions. 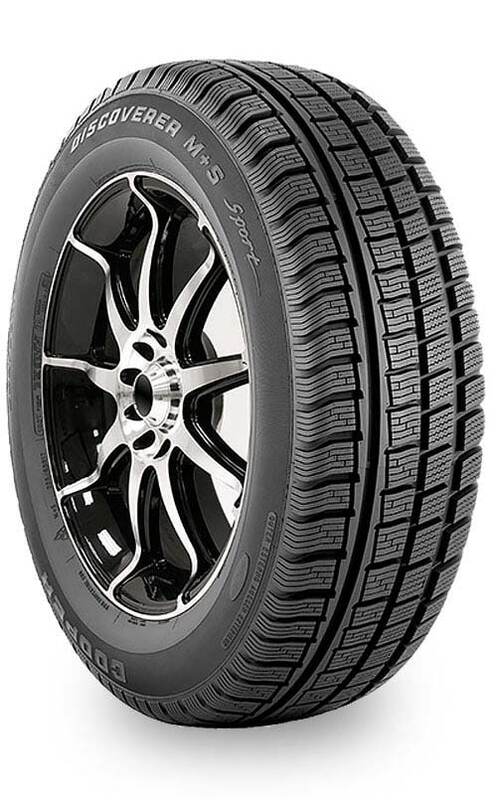 The Discoverer M-S Sport is Cooper’s premium studless SUV/CUV winter tire designed for drivers looking for excellent traction on snow and ice. With its sophisticated “snow grove” technology, the M+S Sport helps you plow through snow and ice with improved traction and confidence, while the tire’s tread design incorporates biting edges to offer enhanced grip when winter weather is at its worst. 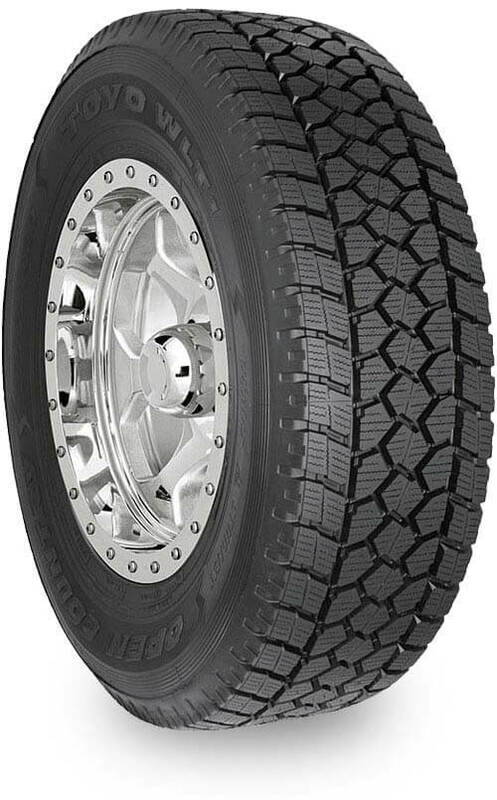 The Discoverer M+S Sport is available in T, H and V speed ratings to cover 16- to 19-inch rim diameters. The M+S Sport is ideally suited for CUVs, SUVs and performance geared SUVs. High performance, select versions are V-speed rated to suit modern, high performance 4x4s. Marked with severe snow symbol the official rating for use in severe snow conditions. The Weather-Master WSC™ is designed for superior winter performance. This studdable and directional design along with the high silica tread compound is ideally suited for the toughest of all winter conditions. High-Silica, Low Modulus Tread Compound. Adds superior ice, slush and wet grip even in extreme, cold temperatures. Patented Circumferential Snow-Groove Technology. Enhances snow-on-snow grip capabilities. 66 Tread Pitch Count. Increases the number of biting edges for improved snow, ice and wet grip capability. High Sipe Density Design. Increases biting edges for improved ice and wet traction capability. 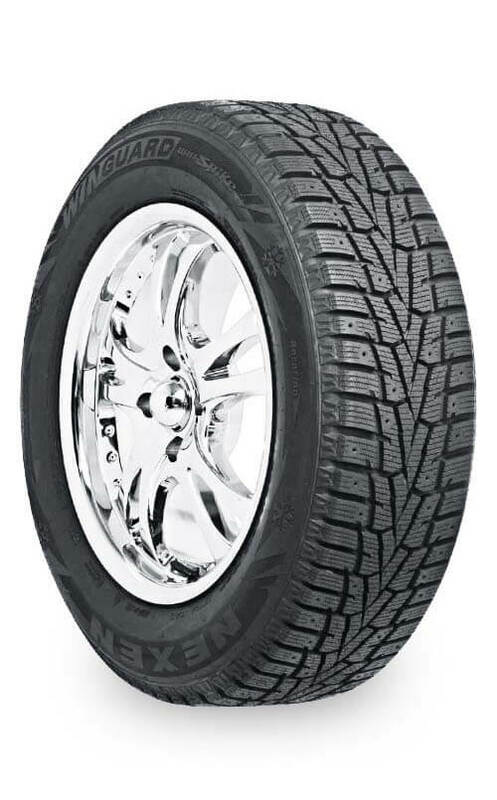 The Winterforce Studdable Winter radial is designed for excellent winter performance. 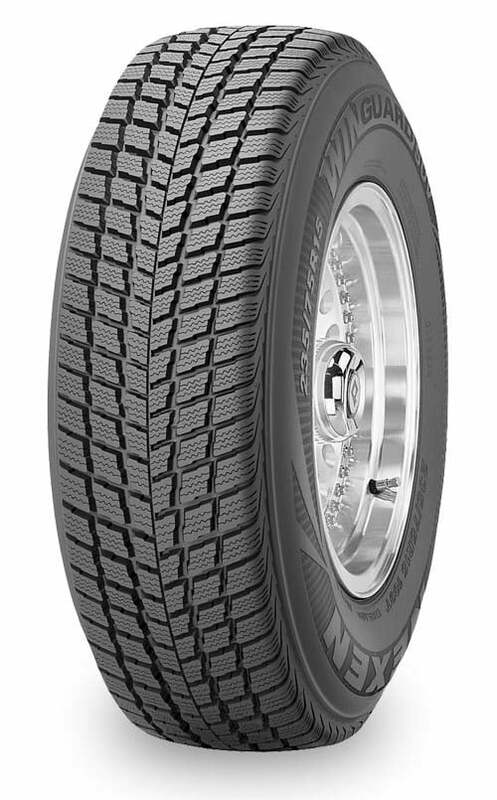 With its directional, computer-modeled tread design, this tire delivers confident snow, wet and ice traction. The Winterforce provides a quiet and comfortable ride regardless of the weather conditions. High-sipe density – Latest in high-sipe density, three-dimensional tread patterns for confident snow, wet and ice traction. Mud and snow rated. The Firestone Winterforce UV is “siped and studable” for good winter performance. Its directional, computer-modeled tread design helps to deliver confident snow, wet and ice traction. The Firestone Winterforce UV is designed to deliver a quiet and comfortable ride to get you to your destination–regardless of the weather conditions. Severe Snow Performance – Meets the severe snow service requirements of the Rubber Manufacturers Association (RMA) and the Rubber Association of Canada (RAC). Pinned for #12 studs – Extra traction potential. Directional Tread Pattern – Optimizes wet and dry performance through tread design. 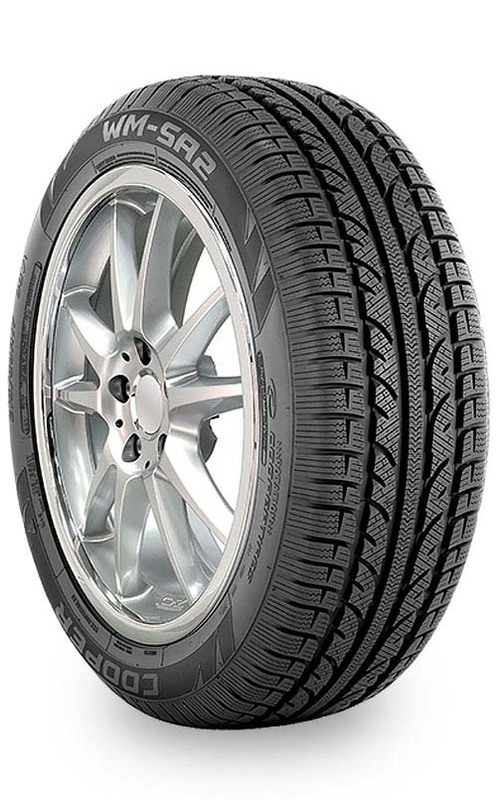 Hankook Winter i-Pike RS (W419) is the High Performance Studdable Winter tire for Passenger Vehicles that delivers advanced snow and ice performance. Efficiently disperse water and slush, providing good traction on wet surfaces. Excellent traction on snow covered roads. Increase the total area of contact with the road for more efficient grip. Construction combines 3D tread grooves, longitudinal grooves and high density sipes. Innovative winter studless tire delivers reliable driving on icy roads. Specifically designed for slippery road conditions, the Winter I*cept is the smart choice for winter driving as a special fiber with powerful spike pin capabilities and silica which retains elasticity in cold weather give the tire superb traction. 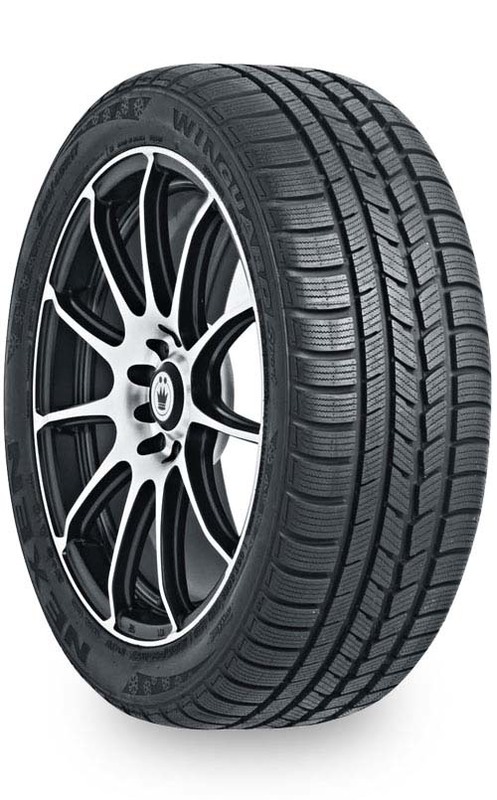 The Hankook Winter i*Cept Evo2 SUV W320A has a technologically advanced internal structure and the rubber compound of the tyre is based on silica which improves the grip on wet roads, and increases the tyre’s resistance to damage. Wide belts improve drivability, and a polyester warp stiffens the sidewall for better stability. 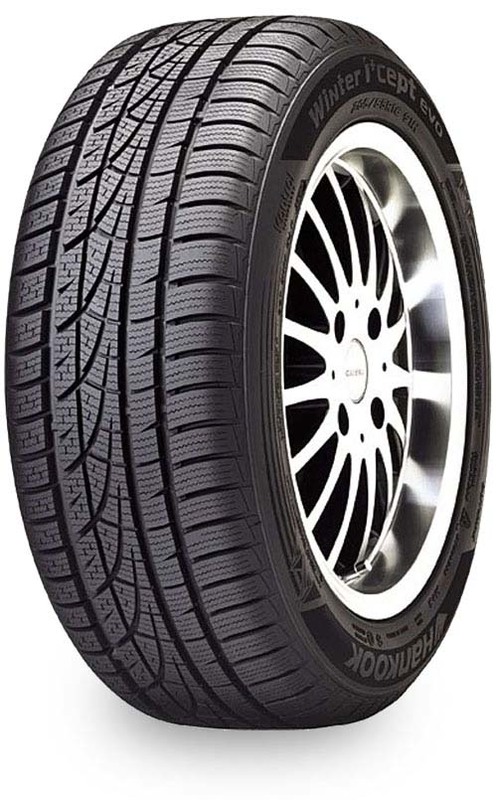 An ultra-durable bead makes the tyre stick to the rim and promotes better roundness. The Winter i-cept iZ – The best performance in Snow and Ice Conditions. Developed with the latest in tire design technology, the Winter i-cept iZ ensures excellent grip in both icy and snowy winter conditions. 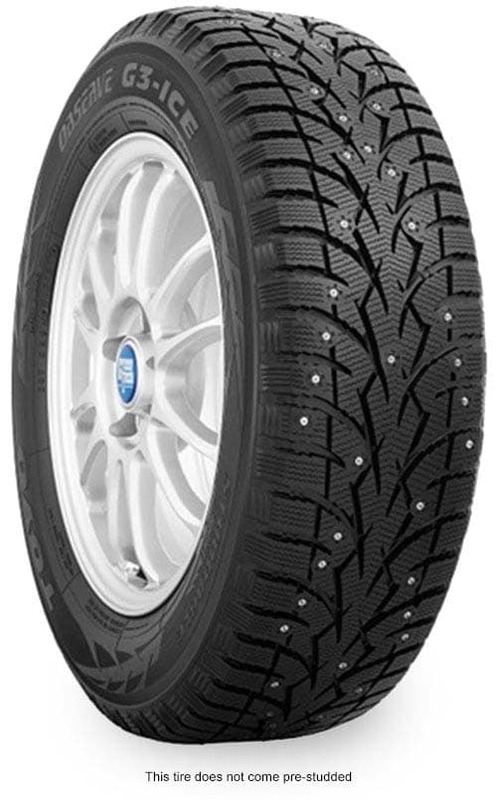 An Aggressive tread block design ensures excellent grip in both icy and snowy conditions. Spuit hole technology helps to minimize hydroplaning for increased wet condition performance. Superior control and stability in all driving conditions is achieved through the use of interlocking 3D Kerf. A 3D shoulder block disperses pressure equally on the tire’s edges for improved handling performance. 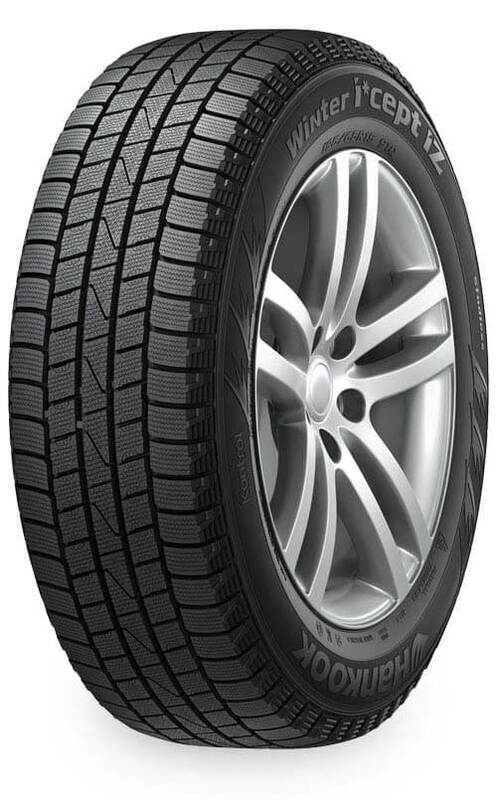 Winter i*cept evo is a winter tire with a sporty look developed for high performance and sports cars. 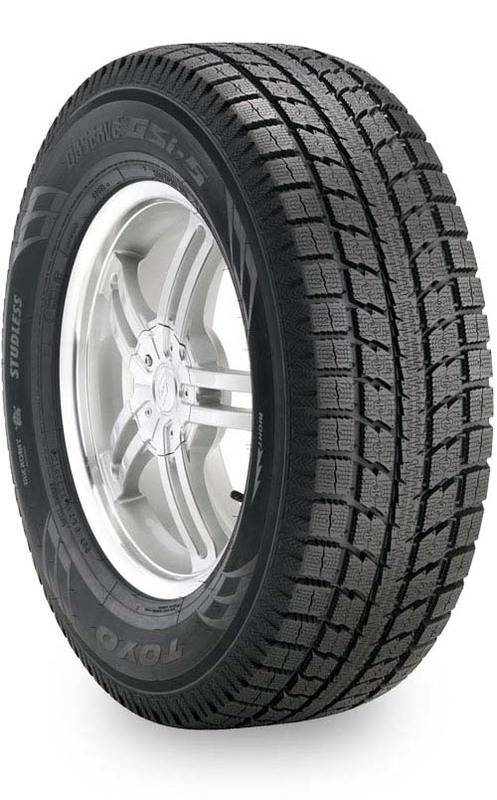 This dynamic looking tire provides excellent performance under winter weather conditions. The Winter i*cept evo relies on the asymmetrical pattern to respond to slippery winter weather conditions, including wet and frigid road surfaces and snow and ice. A High-Technology Tread compound enhances winter weather performance while the outer longitudinal rib block provides exceptional braking and cornering. Tame the winter roads with Hankook’s innovative Winter i*cept evo.. 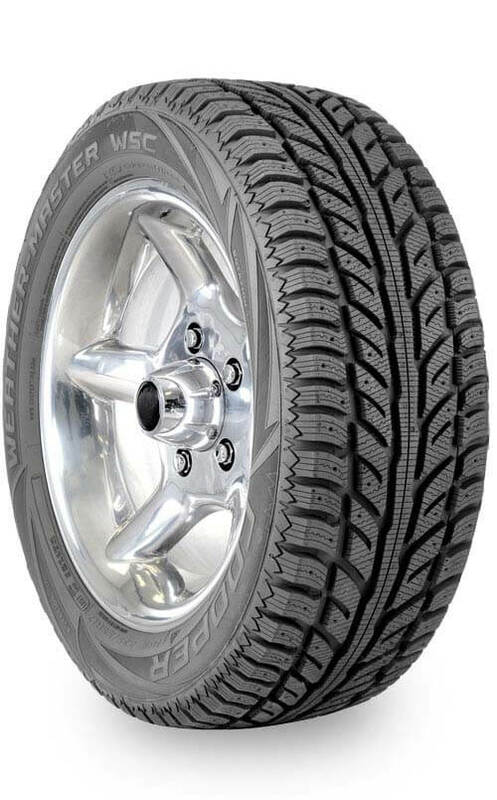 Premium winter tire for today’s SUVs and Light Trucks. Satisfies On & Off-Road Winter Performance Needs. i*pike RW11 takes the lead in stronger braking power and superior traction in snow conditions. More powerful driving and braking forces will give you confidence on wet or frozen roads. Hit the road on a winter day with the i*pike RW11 and experience confidence. Center Block – Block at the center area that consist of a series of rib form Improves snow & ice traction. Increased Kerf Center Block – Lateral kerf is adopted to maximize snow traction performance. Cliff Groove – Maximized snow adge effect on groove walls. Optimized Block Stiffness – Optimal block stiffness design technology is applied through the combination of the wave & step kerf for the handling performance optimal for SUV and LT applications. 6-rows pin arrangement is adopted for the top class snow & ice traction performance Minimized noise by optimized pin arrangement. Variable Step Groove – Precise & Stable Cornering A tiered groove is applied, which makes a moving angle of the tread block smaller compared to the existing product non-tiered groove when cornering, to secure safer cornering running performance. Winter driving and long mileage performance are raised to the next level with the WinGuard Sport. Its high density multi-sipe elevates grip for braking on icy and snowy roads, simultaneously increasing longevity. Snowy or dry traction and cornering are improved with the asymmetric tread. Large wide grooves effectively drain water for anti-hydroplaning performance. 4 Wide Circumferential Grooves – Upgrade drainage and anti-hydroplaning performance on wet roads. Asymmetric Tread Design – Improve traction and cornering performance in both wet and snowy roads. High Density Multi-Sipe – Enhanced grip for braking on icy and snowy roads and increased longevity. 5 Random Pitch Variation – Optimized sectional design to reduce pattern noise. Winspike – WinGuard Winspike – Ultra High Performance Studdable Winter Tires. V-Shape Tread Pattern – Enhanced snow traction performance through rigidity of the blocks. 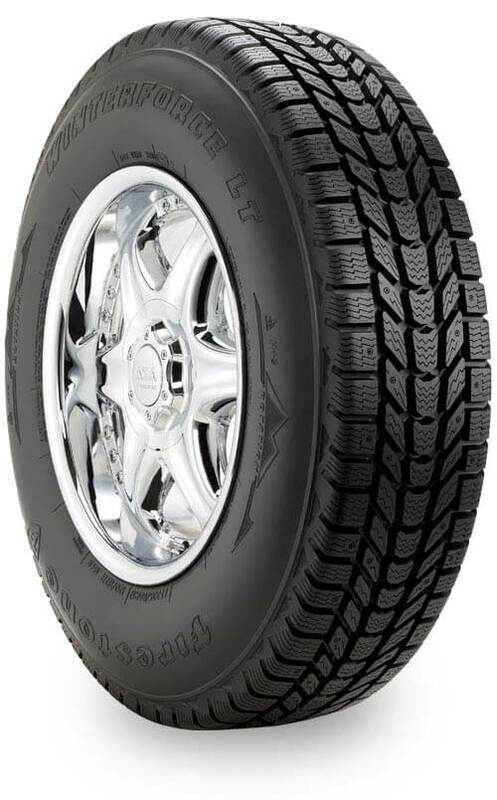 WinGuard SUV – Ultra High Performance Studless Directional Winter SUV Tires. V-shaped Directional Tread Design – Delivers exceptional traction and control for all winter driving conditions. Multiple Kerf Design – Provides superior grip power on snowy roads and reduces pattern noise. 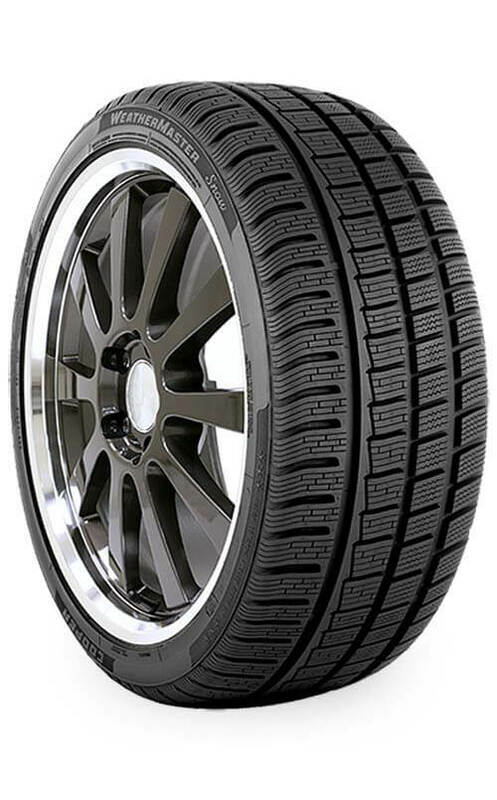 Directional Tread Design – Premium winter performance for SUV. 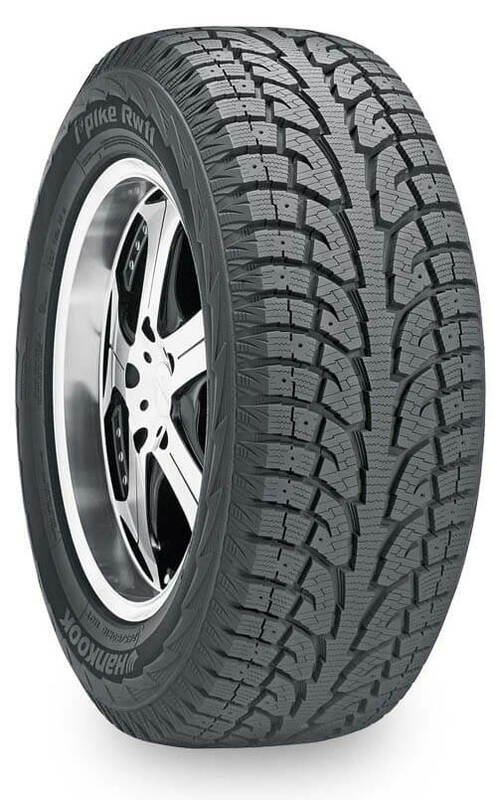 The Toyo Observe G3-ICE winter tire is designed for tough winter driving conditions combining excellent winter performance with driving comfort. Equipped with Toyo´s Microbit studless tire technology and an advanced directional tread pattern the Observe G3-ICE is ready to handle snow, ice or slush and offers superior ride comfort. Improved compound with high levels of silica ensures tread blocks remain flexible at lower temperatures. Silica also helps enhance wet grip and traction. Wide evacuation grooves for efficient evacuation of water, snow or slush. Multi-wave sipes to increase tread block rigidity. Increased sipe density to increase ice traction. Alternating buttress block design helps dig into snow and propel the vehicle through slush or snow rutted roads. V-shaped centre rib with a horizontal Sipe offers stability at higher speeds. V-Shape design improves water or slush drainage. Horizontal sipes improve braking and accelerating. Gear edge design increases edge effect for better traction during cornering or braking with or without studs installed. Optimized stud hole placement increases scratch effect (road contact) with less studs for better traction and reducing ride noise. Microbit Technology In Compound : Crushed Walnut shells embedded in the tire tread compound dig and bite into the ice surface for improved ice traction. 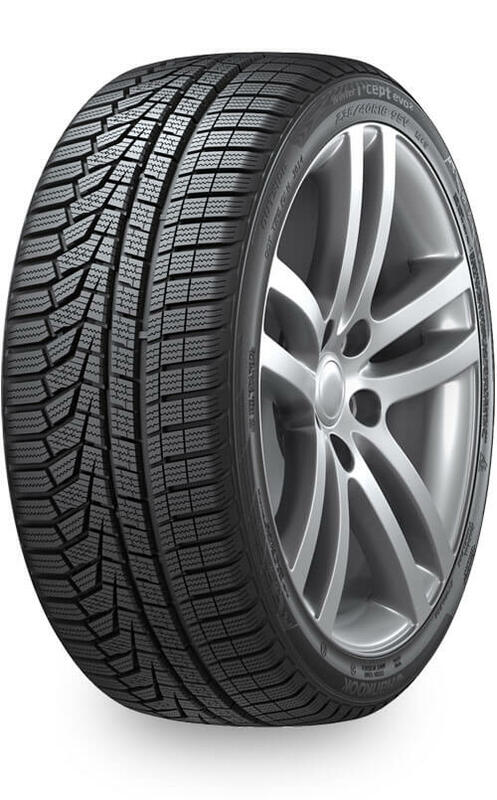 The Garit KX is an H-rated, unidirectional winter performance tire for luxury sedans and sports cars. It is designed with Microbit Technology to provide improved snow and superb ice performance. High Silica Compound – Enhances wet grip and braking, while maintaining traction in low temperatures. Microbit Technology In Compound – Walnut shell microbits dig and bite into the ice surface for improved ice traction. Saw Toothed Blocks – Cut through thin water layer on ice for better performance. High Density Wavy Sipes – Increase snow traction. Longitudinal Sipes At Shoulder Blocks – Improve snow and ice traction during cornering. Five Circumferential Grooves – Help prevent side slip. The Toyo Observe GSi5 winter tire is available in a complete size range that covers a variety of vehicles and applications. 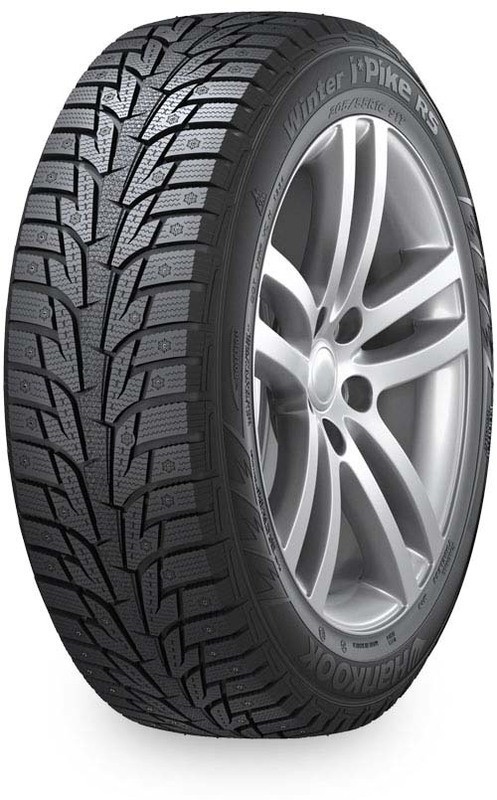 No matter what your vehicle; passenger, light truck, van, SUV or CUV the Observe GSi5 is the right tire for drivers looking for a safe and secure winter drive. 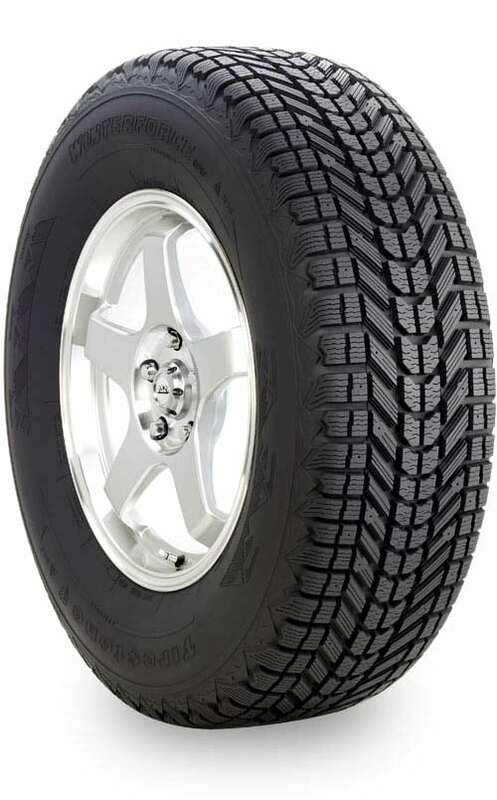 For passenger tire sizes it is designed for a secure ride while for light truck or van applications it is designed to handle the load characteristics of that type of vehicle. Whether it’s snow, slush, ice or just simply slippery roads, the Observe GSi5 has the technology to handle all our winter conditions. Crushed Walnut shells embedded in the tire tread compound dig and bite into the ice surface for improved ice traction. An advanced multi-directional sipe technology to ensure maximum grip when you are cornering, accelerating or braking. The TOYO Open Country WLT1, has been developed to provide excellent performance for a variety of Heavy Duty Light Truck applications on demanding winter road conditions. With a new design and profile, the Open Country WLT1 confidently delivers improved ice and snow capabilities with a longer wear life. Increased sipe density improves water evacuation and ice traction. Straight sipe & dimple design on the outsides of the tread design for improved resistance to wandering and good snow traction on deep snow. Wider tread footprint ensures better driving stability and allows for more of the tire to grip the road surface whatever the conditions. A unique High Rigidity Sidewall Compound provides bruise and abrasion resistance. 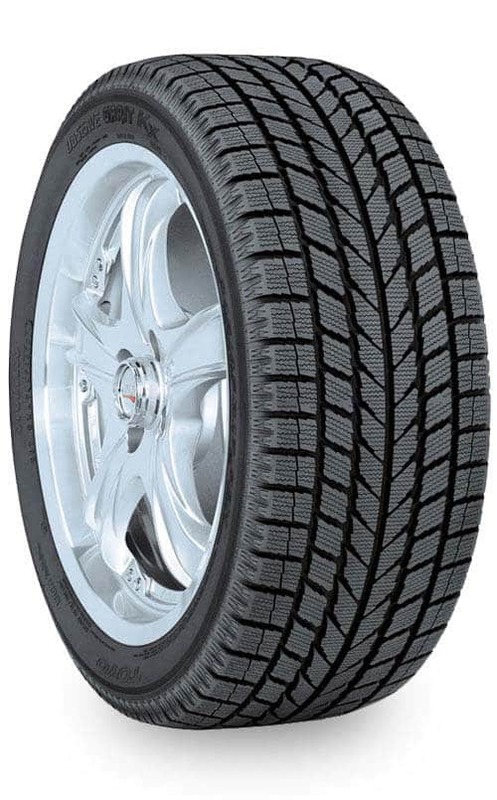 At Good Tire Calgary shop, you have a wide range of good quality snow tires to choose for your winter ride. 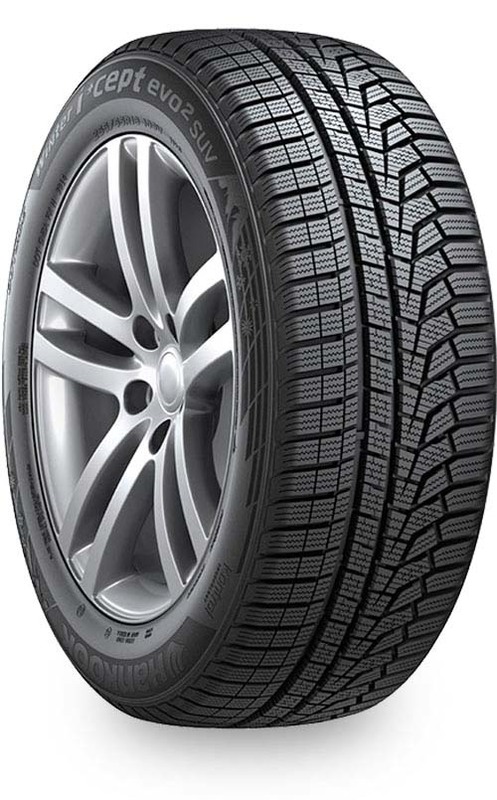 Visit us to find out why we are the quality winter tires provider. Expect surprising winter sale prices to consolidate your confidence to purchase winter tires.